Friday Video: What’s the deal with microbeads? Click picture above for video. After a much too-long hiatus, our “Pollution Prevention Minute” video series is BACK! 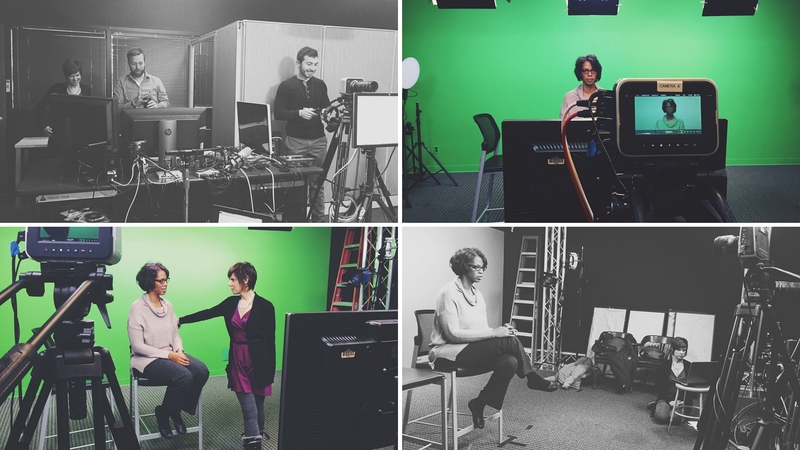 We’ve moved our filming location from a conference room to a studio, but we’ve made sure to keep the fun in the process (expect a bloopers reel later this year)! In Episode 4, Pollution Prevention Outreach Specialist Adrienne Gulley tackles the subject of microbeads (also sometimes referred to as microplastics or even microfibers, though the latter is actually not exactly the same). If you follow issues related to water quality, watch or read the news, or follow governmental happenings, you’ve been hearing a lot lately about these teeny, tiny little particles and the potential havoc they are causing in our environment. Adrienne takes a minute (or two) to explain why this is, and what they look like. She also talks a bit about research that is happening in this area (and that we are proud to fund and support). So grab your coffee, kick back, relax, and take a few minutes out of your day to learn more about these pesky little bits. And remember, sharing is caring, so please pass this along to your friends and neighbors.